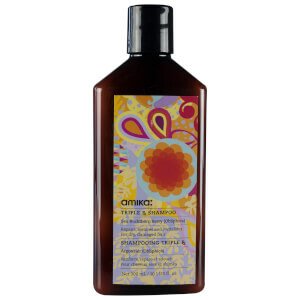 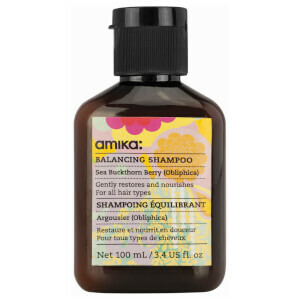 Cleanse your hair to perfection with the Amika shampoo range. 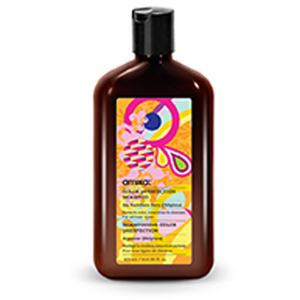 This renowned professional brand puts the possibility for gorgeous, healthy locks in your hands, and their shampoos are no exception. 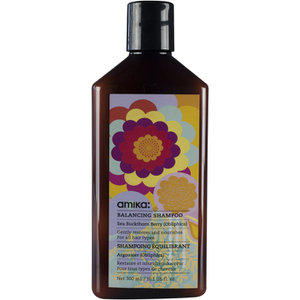 Discover Amika shampoo today with RY and discover the perfect formula for your unique hair type.